Add a 360° image to your products! 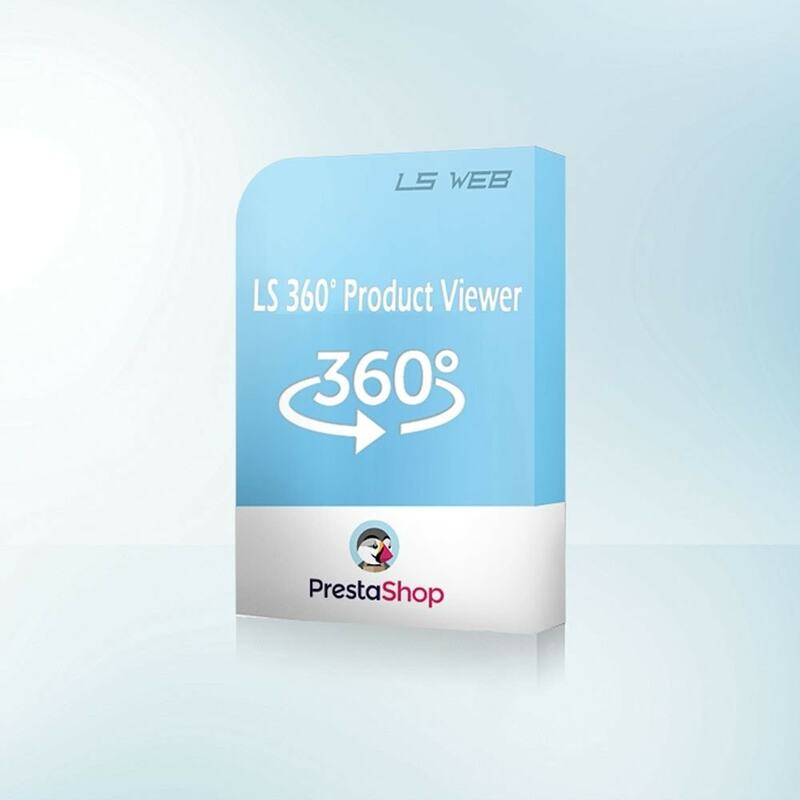 With LS 360 Product Viewer you can associate, easly and quickly, a 360 degrees view. The users can look the products from all angles, rotating them. 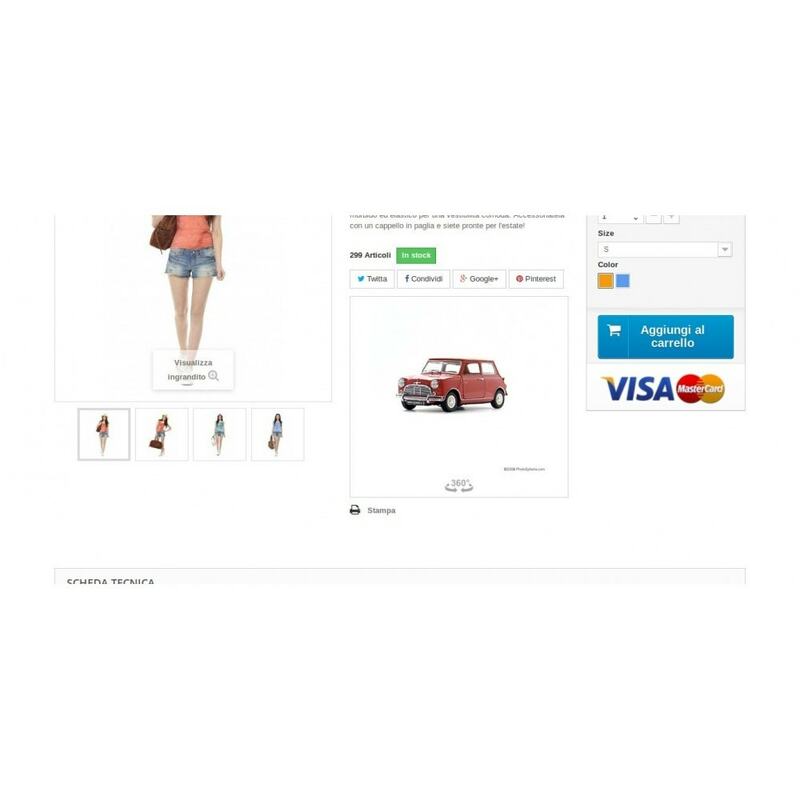 It improves the browsing experience of users and allows them to look the products with more care and detail, making them more confident in the purchase. Allow your customers to customize the products they purchase. 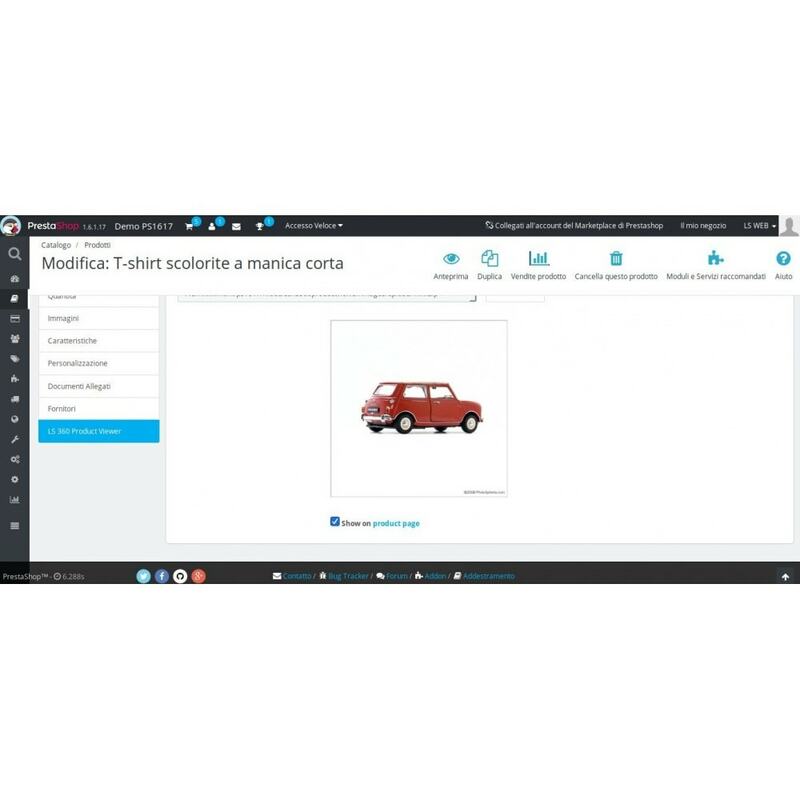 Use layer images for the attributes, the module generates an image for each combinations. 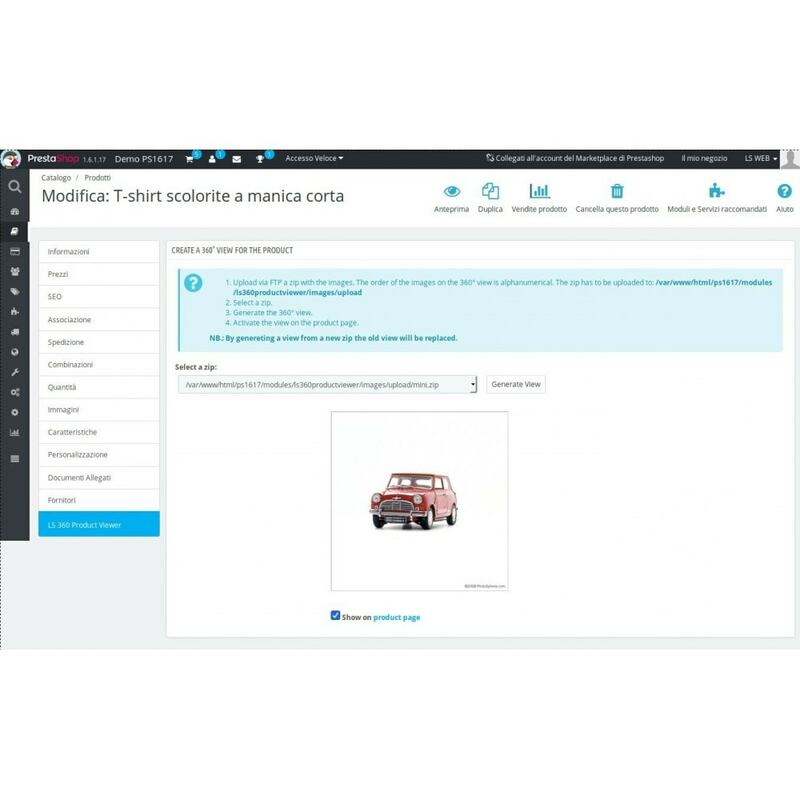 LS Easy Homepage Products allows, easily and quickly, to manage and change new and featured products individually or using bulk actions.